The winner of this year’s Kate Greenaway award has been announced! The winner is a firm favourite amongst the Page Tuners so they are more than happy with the judges decision. 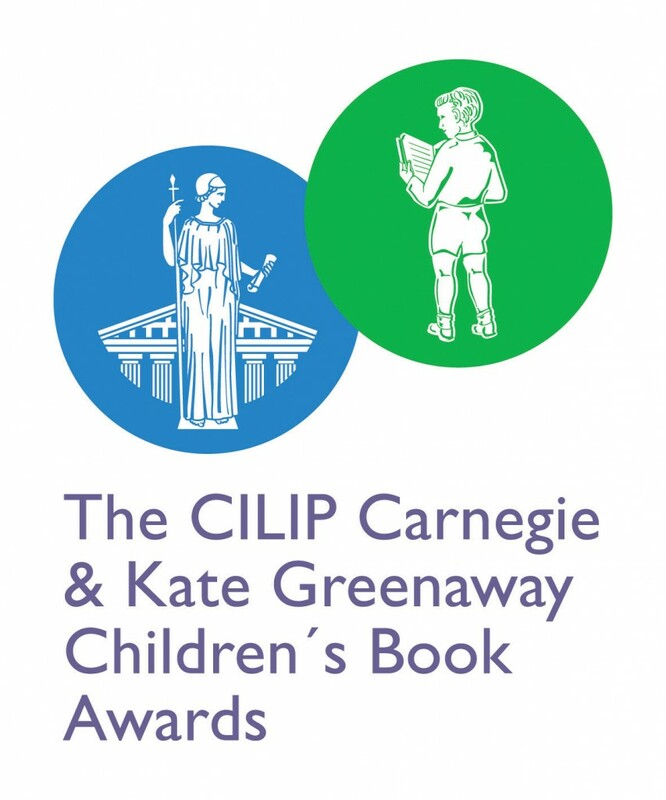 The 2015 Kate Greenaway Medal is award to…………….. If you can take a look at this book, the illustrations are amazing! At today’s meeting the Page Turners voted on their favourite book based on the illustrations. 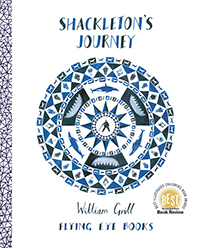 Both Goth Girl and the Rules of Summer received several votes as did Tinder, however the book with the most votes was Shackleton’s Journery illustrated by William Grill. Read any comments and reviews and vote in their poll. The shortlisted books have finally arrived! The Page Turners were very excited as they can start looking at the books and deciding which age groups that they are suitable for and writing questions to ask the children that they will be interviewing over the next few weeks. Come back and check the blog for updates about the book awards very soon. Today Page Turners had a new member Coni. We have decided that we are going to ‘shadow’ the Kate Greenaway Awards this year. They haven’t said what the books will be yet but we have been writing some notes on what we are going to put on our website for the Kate Greenaway Awards. We are also going to make a display themed with the Kate Greenaway awards.